If you own an LG G6 or are planning to purchase one, LG wants you to know that it stands by its products. It wants you to know that so much that today it’s announcing a new program that extends the warranty of the G6 from 12 months out to a full two years. 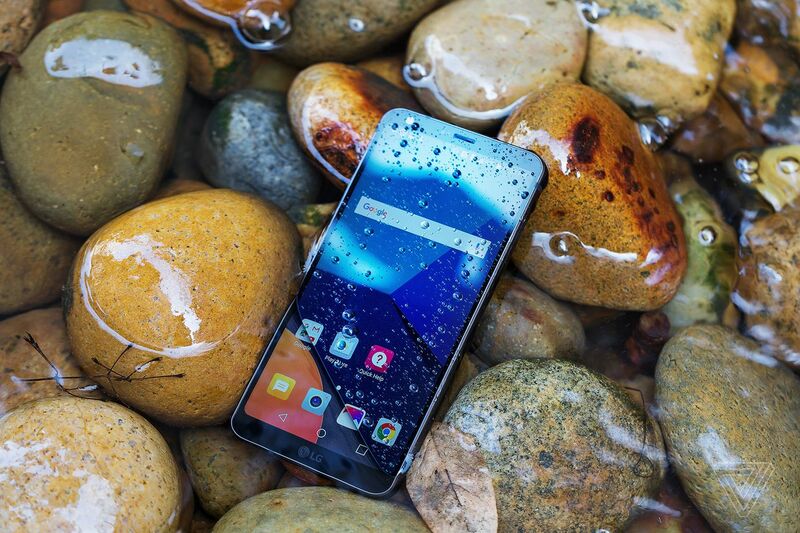 The company is calling this new program the LG G6 Second Year Promise, and it’s being offered for free to all existing and future G6 customers.